—IN LESS THAN A MONTH. 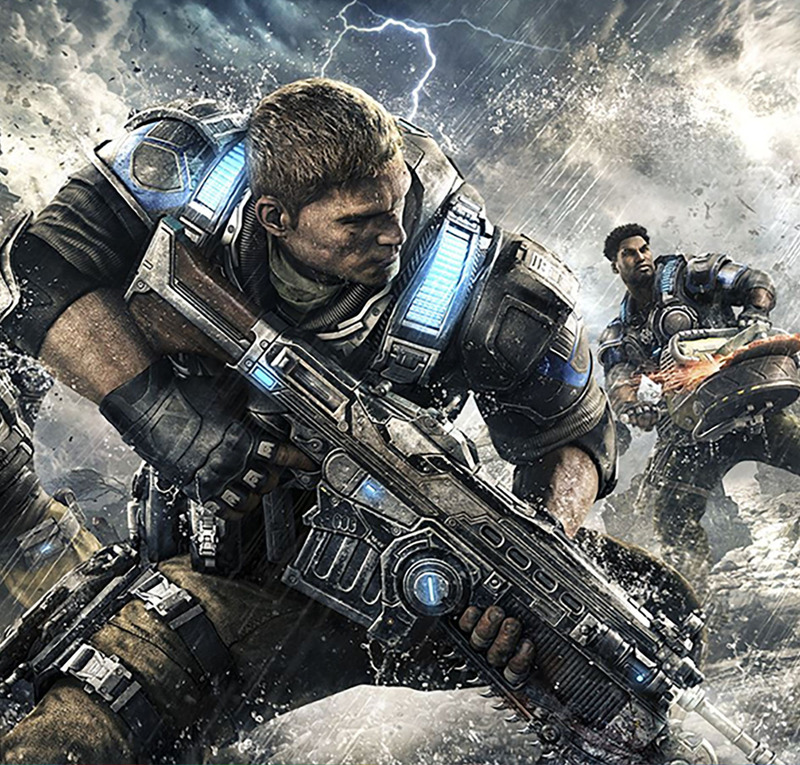 When Microsoft asked TSG to concept, plan, develop and launch a campaign to promote the Ultimate Game Sale, we said yes. When we learned we had less than four weeks to do all of that—we still said yes. Concept, Plan, Develop, and Launch in less than 4 weeks. TSG developed a national sweepstakes to tease and build excitement for the Microsoft Ultimate Game Sale, while appealing to two distinct gamer audiences (Xbox and PC). To enter the sweepstakes, gamers posted a photo of their “ultimate game face” via hashtags on Twitter and Instagram. We created a dynamic gallery featuring real-time entries, identified as PC or Xbox gamer via a custom photo frame. 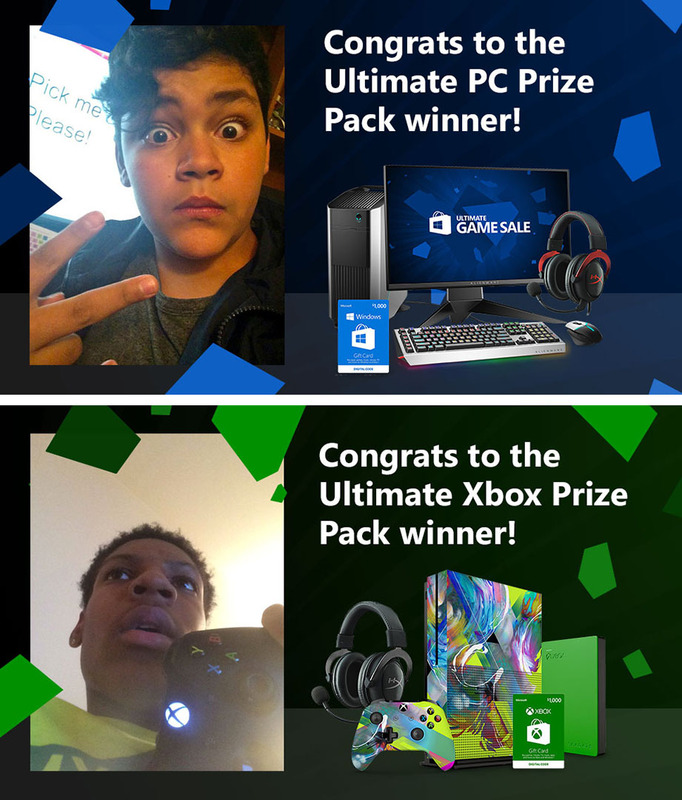 To support the sweepstakes, TSG created assets including social images, animated gifs, and Instagram Story graphics for Microsoft Store and Xbox channels, as well as a complete marketing toolkit for use by Microsoft. Search out influencer artist and manage production in two days. 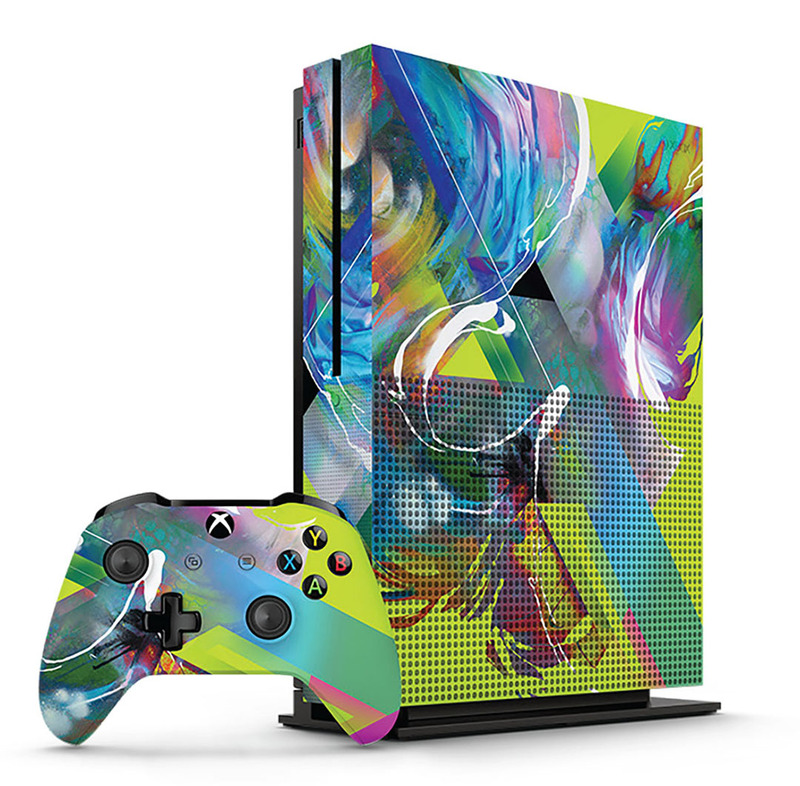 TSG was also tasked with creating the sweepstakes prizes, including the Xbox Box Grand Prize Pack, which included a one-of-a kind Xbox One S, with a custom design by graffiti artist Hueman. TSG found the artist and managed the design and production of the Xbox—the design was completed in 2 days! We collaborated closely with Microsoft Audience Marketing and social teams, a trusted sweepstakes partner, a graffiti artist, and Colorware to pull all the elements together in time. The Ultimate Game Face concept was strongly supported by our client, amidst some skepticism and fear for the type of user-generated content would be submitted. Our team worked hard to ensure the concept only promoted positive, appropriate responses. Overall, the sweepstakes earned 5,354 eligible entries and over 100k page views. We also placed retargeting ads that promoted priority games discounted during the game sale. 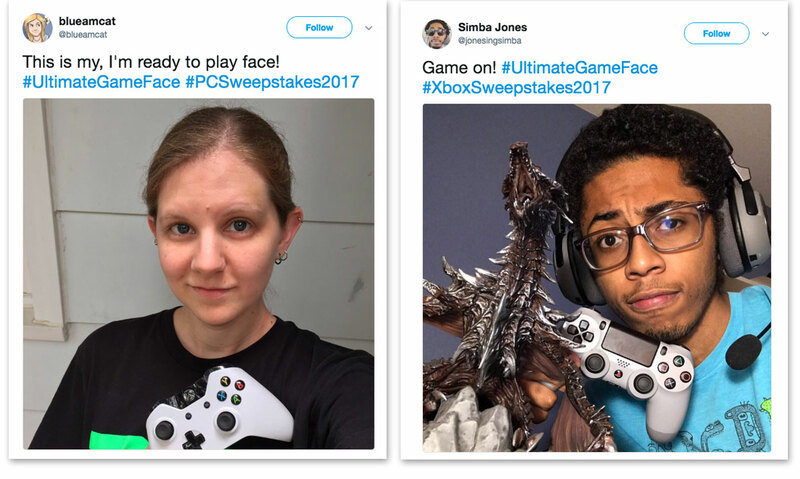 The Ultimate Game Face Sweepstakes was regarded as highly successful by Microsoft Teams, and is now used an exemplary campaign at Microsoft. As a result TSG was asked to pitch new sweepstakes ideas to promote the 2018 Ultimate Game Sale. Again, TSG was awarded the work with a winning idea proposal.